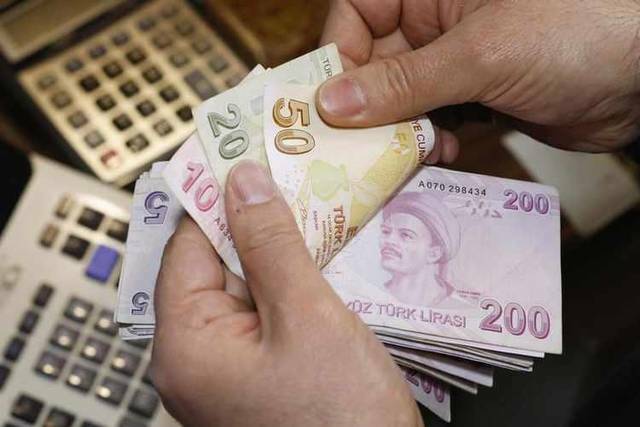 Turkish lira plunged after the central bank used billions of dollars in short-term borrowing to boost its reserves, the Financial Times reported. 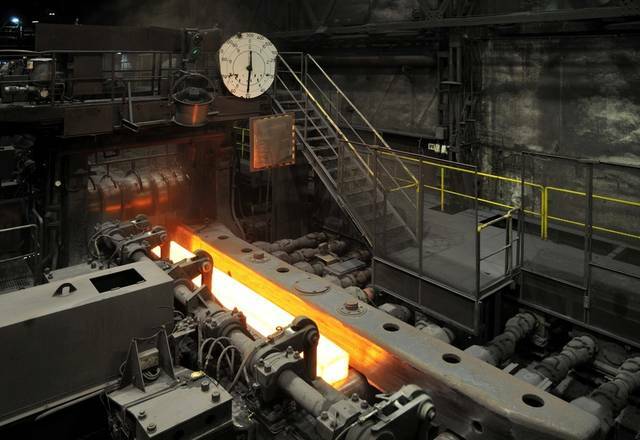 The World Steel Association expected that growth of global steel demand will ease in 2019 and 2020. 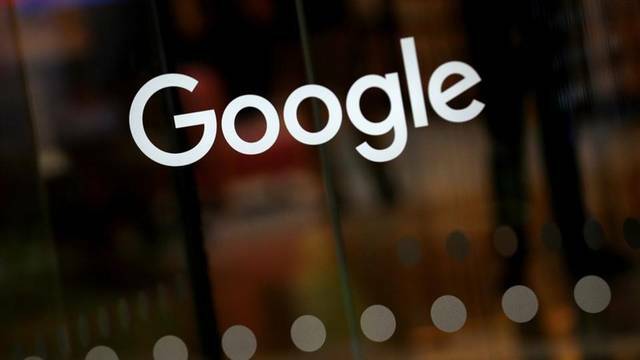 Google has opened its first African artificial intelligence centre in Ghana's capital Accra, one year after announcing the project, CNN reported. 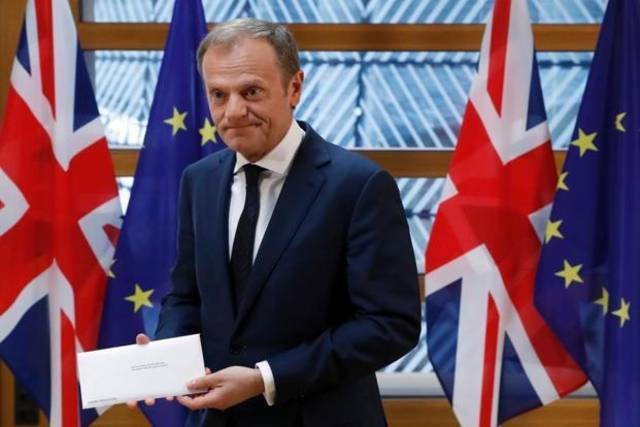 European Council president Donald Tusk still believes that the UK’s departure from the European Union could be still reversed.